BRENDAN ROGERS is in the Derry starting 15 who will take on Tipperary on Saturday night, despite his brother’s wedding falling on the same day. 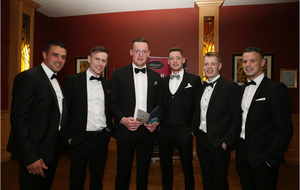 There had been speculation Rogers would miss the All-Ireland SFC round 4A Qualifier at Breffni Park due to his brother’s big day, but the Derry county board confirmed on Thursday night the young defender would accommodate a hectic schedule and make it to both special occasions. 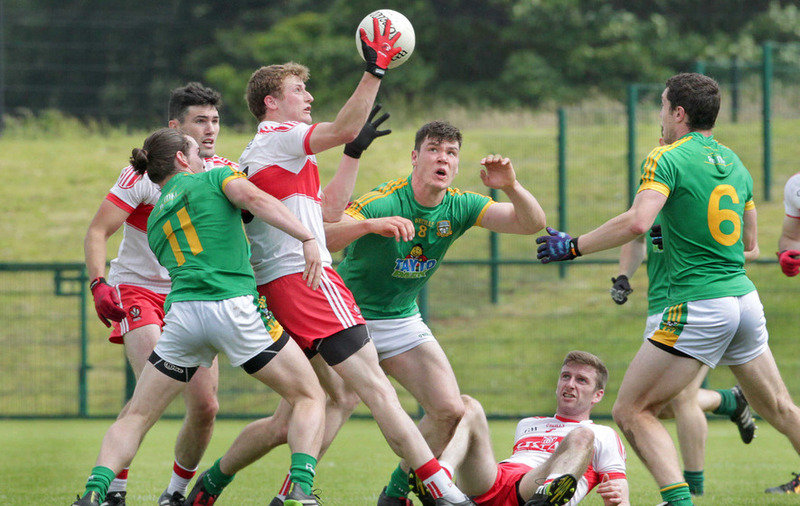 Roders’ dedication is perhaps indicative of a renewed spirit of optimism within the Oak Leaf county, who are unchanged from the side which defeated Cavan on their home patch last weekend. That means Niall Toner, so impressive upon his introduction last weekend, has to be content with a seat on the Breffni Park substitutes’ bench for the second week in-a-row. Lavey man Toner kicked three points after his 48th minute introduction against Cavan, his back-to-back scores in the 60th and 63rd minutes respectively proving particularly crucial for Derry. Mark Lynch, the scorer of seven points against the Breffni Blues, and goal-getter Emmett McGuckin will again lead the line against Tipperary alongside James Kielt. Conor McAtamney and Niall Holly will attempt to boss the centre of the park for Derry, while Slaughtneil man Chrissy McKaigue again captains the side from full-back. 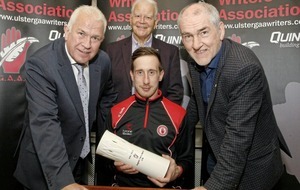 Having impact subs of the quality of Niall Toner may no bad thing for Derry, considering the nature of their last couple of victories in the Qualifiers. Against Cavan, the Oak Leafs trailed 0-11 to 1-4 at half-time and they were still three behind with 12 minutes remaining at Breffni Park. Cue the contribution of Toner, who chipped in with those crucial three points on the final stretch. 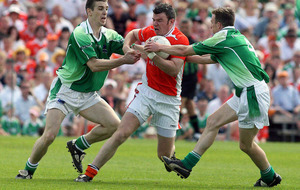 Against Meath in the round previous to that, Derry produced a first-half which match commentator Adrian McGuckin described as the “worst Derry Championship display I’ve ever seen” on the short whistle. And yet, helped by the introductions of Toner and Niall Loughlin, the men in red-and-white were able to turn it around at Owenbeg. Loughlin – who also chipped in with a point off the bench against Cavan – hit the back of the net against the Royal county. 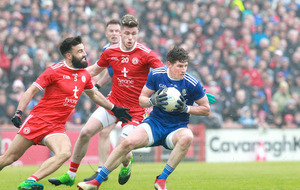 However, Derry will be hoping they need no such heroics against a Tipperary side who were well beaten by 10 in the Munster final against Kerry, and, unsurprisingly, never looked like challenging the Kingdom for the provincial crown. Ahead of Saturday’s Qualifier, Tipperary’s forward Brian Fox is bracing himself for a physical encounter: "It's tough trying to break through,” he claimed of Ulster counties. “Physically, you have to be braced for serious contact because you know you're going into physical areas. Any experience I have of northern teams is definitely more physical than teams in Munster and Leinster," added the Éire Óg, Annacarty club man.